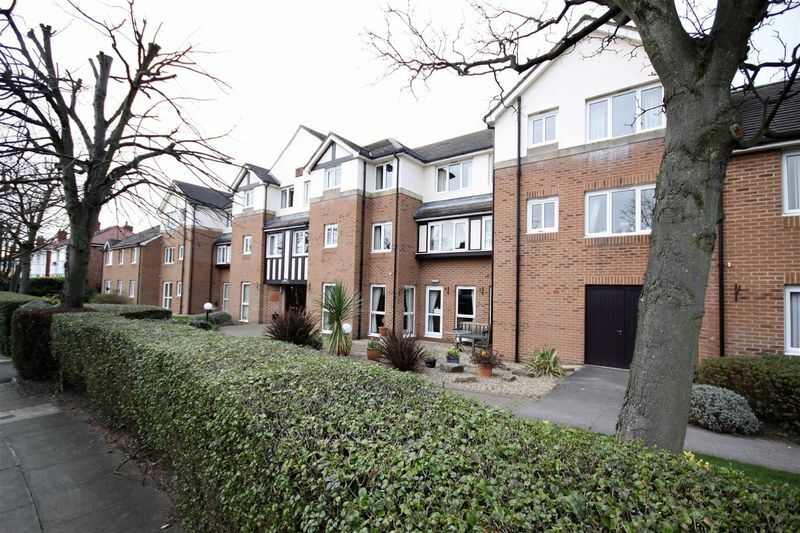 Investors - This apartment is currently let on an Assured Short hold Tenancy at £580 per calendar month providing a yield of 8.18%. . 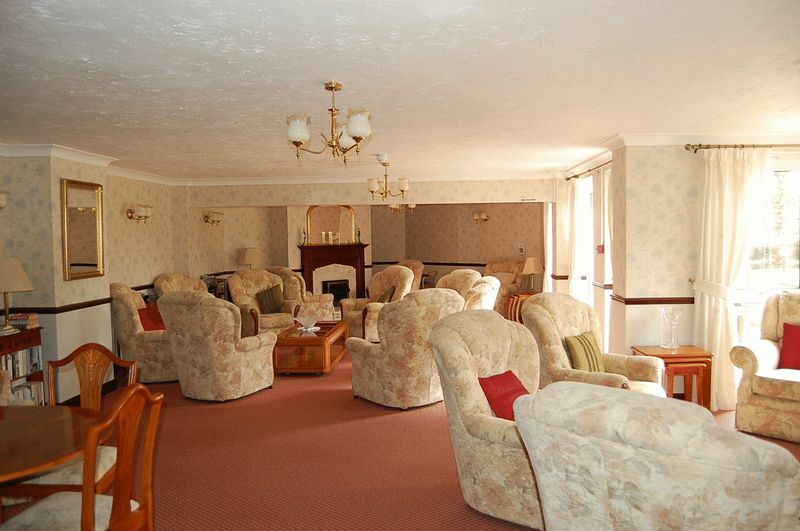 This one bedroom ground floor retirement apartment is situated in a popular residential location. 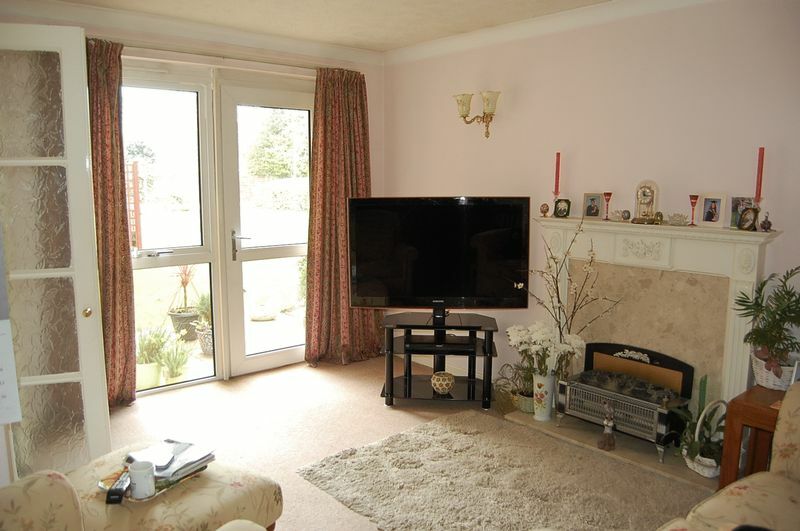 The accommodation provided comprises: Private Hall, living room, fitted kitchen (with oven, hob, and fridge freezer) Double bedroom and Shower room. UPVC double glazing and electric heating installed. 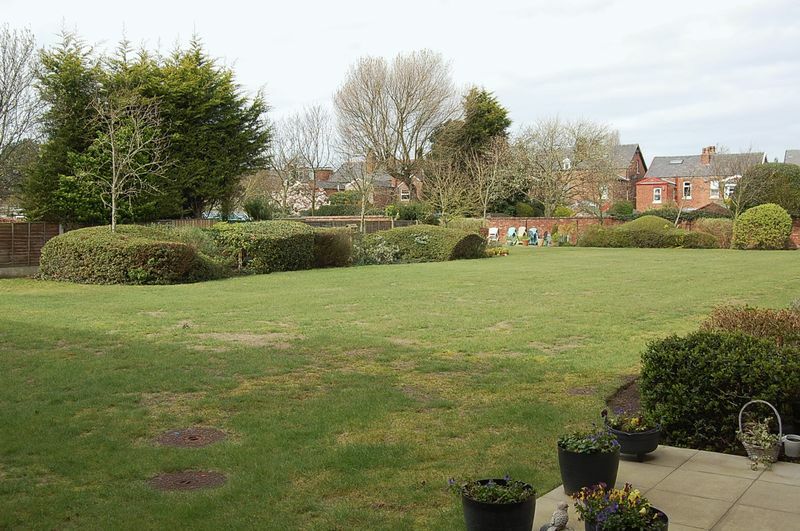 The development stands in well maintained grounds with a car park to the side. There is a full time Manager on site with communal facilities including a Residents' Lounge, lift to all floors, Laundry, Guest suite (subject to availability and a charge) and out of hours emergency facilities. Beige Suite including walk in shower, WC and basin. Tiled Walls and storage cupboard. L Shaped Lounge, including double glazed patio door to garden, double glazed window, glass doors into kitchen, two electric radiators, feature fire place with electric fire, wall lights. 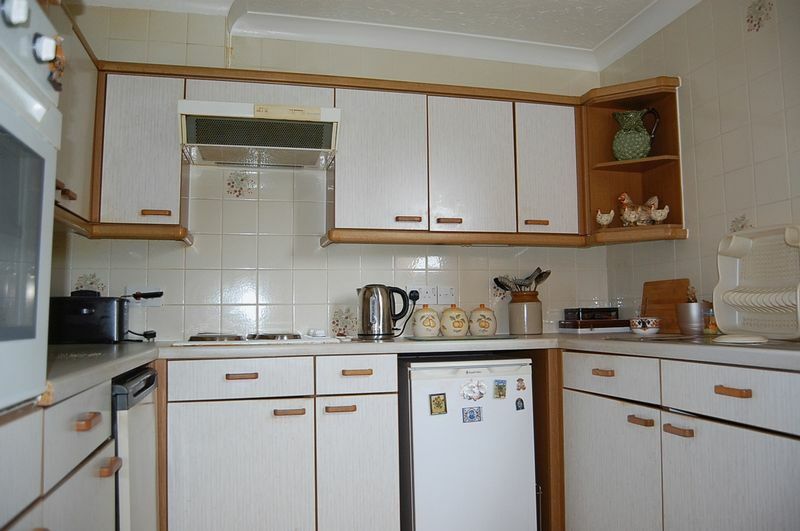 Cream base and wall units, sink, electric oven and hob, separate fridge and freezer, extractor, double glazed window. 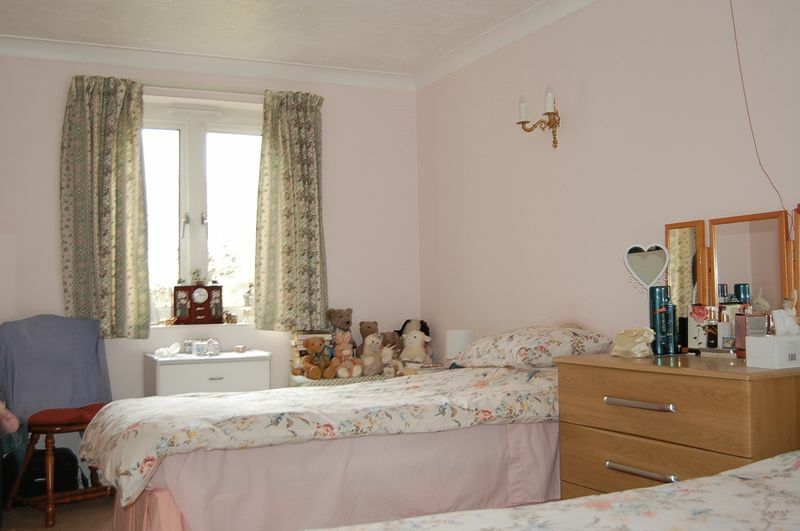 Double bedroom includes fitted wardrobe, electric radiator, double glazed window, wall lights.